Though working at home seems like a dream, it often has pitfalls many people don’t foresee. Finding editing jobs or writing jobs in companies is hard enough, and many editors and writers look for freelance work online. Though it can be a viable solution, one has to prepared for certain issues in order to work effectively, even for entry level proofreading jobs online. This can be more difficult than you would imagine, especially if you live with several people. Your desk should be clean, and you should have a comfortable enough chair you want sit in all day. This is especially important, because you may be okay working in a poor-to-decent environment for half of the day, but the other half of the day can seem like hell due to back pain, leg strain, and overall uncomfortableness. It is best to find a room that is quiet and won’t be visited often by your housemates or your pets. It is best to use a PayPal, Skrill, or other online banking account for doing business. You will look unprofessional if you have no payment account set up and they can be a pain to create in certain countries. So, prepare yourself properly with your bank and online payments before applying to freelance writing jobs online or freelance editing jobs online. Many companies and individuals who hire freelancers often don’t offer the best compensation. You have to be aware of when you are being cheated. If you want to work very hard for little money, there is not much benefit for you. Sure, you will get something new on your resume, and this may be an option if you are taking your first few jobs. However, if you don’t strive for getting decent or even well paid freelance jobs, you will never become a full-time freelancer. Articles are super popular content on the Web. They are educational, interesting, and personable. 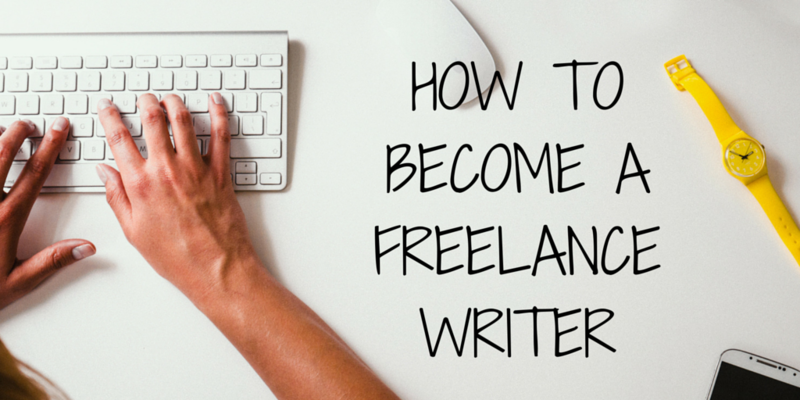 Article writing jobs are extremely common, and as such, you should be familiar with article writing and editing in order to be a successful literary freelancer. Look at articles on Forbes and other popular article sharing sites to get a grip of the common practices and styles present in article writing. Also, get familiar with SEO (search engine optimization) and the use of keywords to garner more readers, if you haven’t already. Working in a non-office environment is not for everybody. Some people need a manager over their head telling them what to do. Of course, your clients will tell you what to do, but managing your time, resources, and work flow is not easy. You have to be your own manager, and keep disciplined in order to not get distracted. Setting a timer for work and breaks is a fine idea.